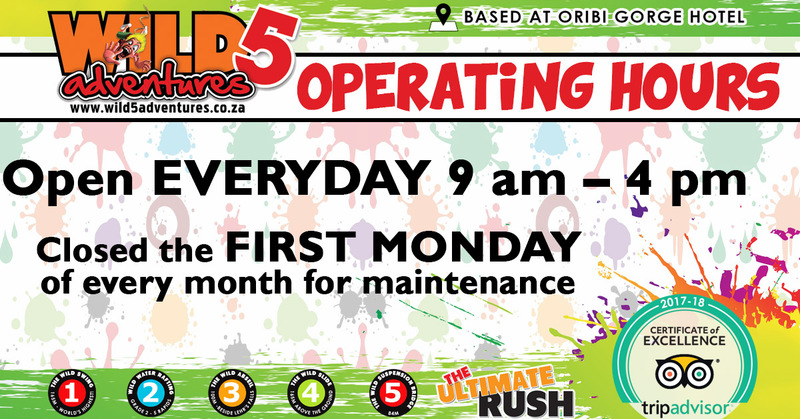 As promised here is another EPIC competition. 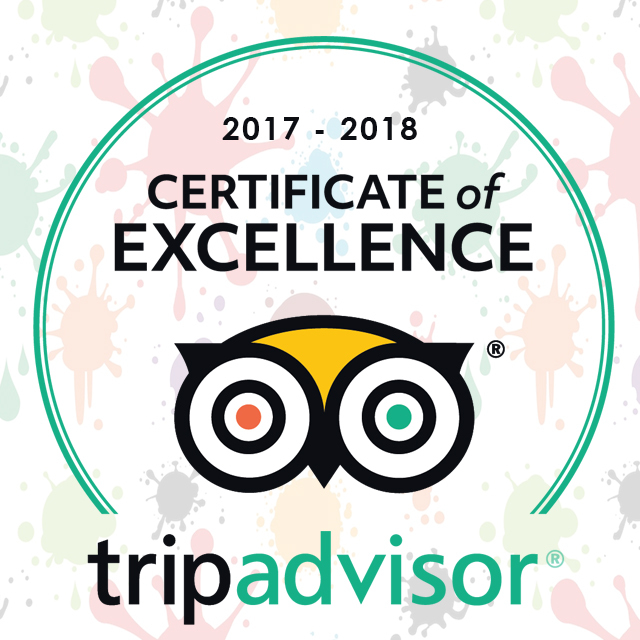 To sweeten the deal this time you can stand a chance of winning R500 cash EVERY MONTH in our LEGENDARY TripAdvisor competition! 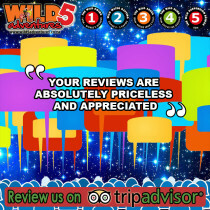 Click http://bit.ly/Wild5TA to leave a review about Wild 5 Adventures on TripAdvisor. 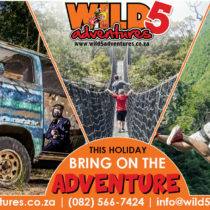 This entry was posted in Announcements and tagged adrenalin, adrenaline, amanzimtoti, best, big bucks, cash prize, competition, durban holiday, epic, every month, facebook, family fun, good luck, legendary, port shepstone, prize, R500, south coast tourism, southbroom, tripadvisor, Tsholofelo Sambo, what to do margate, what to do southbroom, wild 5 adventure, win, winning on March 7, 2019 by Wild 5 Adventures. 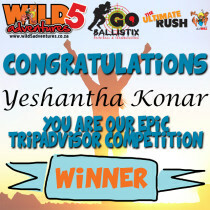 Wild 5 Adventures would like to say well done and congratulations to Yeshantha Konar on being our TripAdvisor review 2016 competition winner! 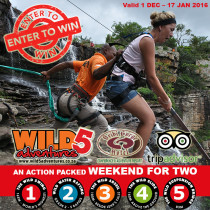 We trust you will enjoy your action packed weekend for two VALUED TO R5,000 courtesy of Wild 5 Adventures and Oribi Gorge Hotel. 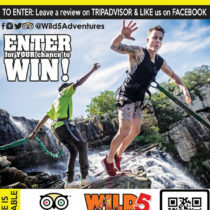 This entry was posted in Announcements, Wild 5 Family and tagged action packed, adrenaline, adventure, amanzimtoti, celeb challenge, competition, couple, durban tourism, free, friends, hotel, margate, opportunity, oribi gorge, oribi gorge hotel, port shepstone, reading, south africa, southbroom, tripadvisor, weekend for two, what to do margate, what to do south coast, what to do southbroom, winner on February 9, 2017 by Wild 5 Adventures. 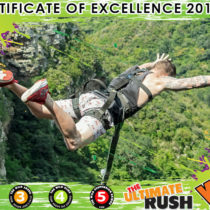 This entry was posted in Wild 5 Family and tagged adrenaline, adrenaline junkie, adventure, amanzimtoti, best feedback, best holiday, bungee jump, comments, durban holiday, durban tourism, family, feedback, friends, holiday fun, kzn, margate holiday, oribi gorge, outdoor activities, outdoor fun, port shepstone, ramsgate, rate, review, south africa, south coast, south coast holiday, tripadvisor, tyler c, what to do durban, what to do margate, what to do south coast, wild 5, wild 5 adventure, wild 5 adventures, wild swing on January 8, 2016 by Wild 5 Adventures. !!!Win!!! 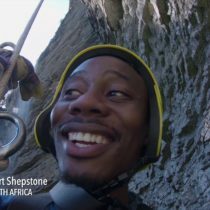 An ACTION PACKED weekend for TWO valued to R4,500 (Redeemable until Dec 2016). 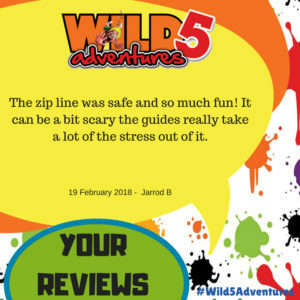 Simply leave a review for Wild 5 Adventures on #TripAdvisor to stand a chance of winning! It is THAT easy! 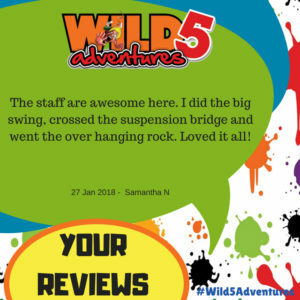 This entry was posted in Announcements, Wild 5 Adventures and tagged action packed, adrenalin, adrenaline, adrenaline junkie, adventure, best competition, best holiday, celeb challenge, competition, durban, durban tourism, friends, holiday fun, kzn, margate, margate holiday, oribi gorge, outdoor activities, outdoor fun, port shepstone, prize, shelly beach, south coast holiday, south coast tourism, southbroom, tripadvisor, weekend for two, weekend prize, what to do durban, what to do margate, what to do south coast, wild 5 adventure, wild 5 adventures, wild swing, win on December 3, 2015 by Wild 5 Adventures.